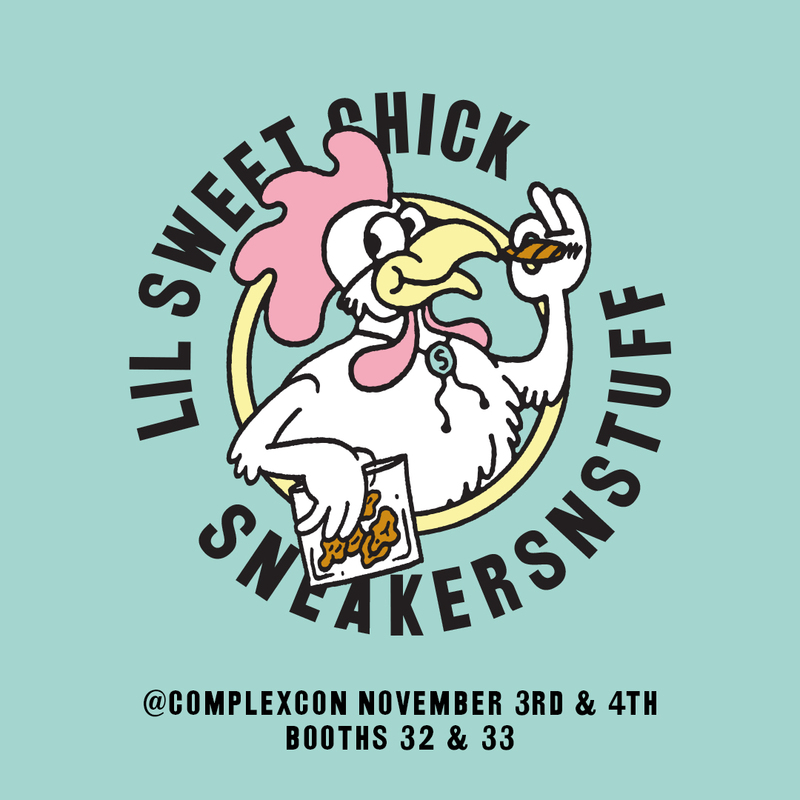 Sneakersnstuff and Sweet Chick Announce Collaboration for Complexcon’s “First We Feast Lagoon” SNS X Lil Sweet Chick | RESPECT. For this year’s Complexcon, Sneakersnstuff decided to shift gears and deviate from the standard retail model with an alignment with the hospitality hotspot. By partnering with John Seymour and Nas’ off-shoot of their restaurant “Sweet Chick” – “Lil Sweet Chick” and SNS focus on merging retailing food and exclusive collaboration merchandise at the convention, has created an unexpected synergy in the food area. 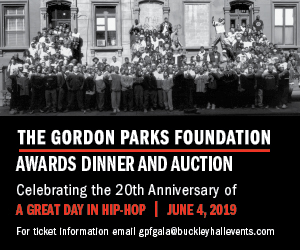 The food offering consist of fun menu items including “Flamin Hot Cheeto Fried Chicken Sandwich”, the “OG Fried Chicken Sandwich” and the “Nashville Hot Fried Chicken Sandwich”. Furthermore, the custom Sneakersnstuff x Lil Sweet Chick merchandise for sale will feature hoodies, and collab short and long sleeve tee’s. The double wide vendor area in the “Lagoon” will double as a hub for surprise guests! The Sneakersnstuff x Lil Sweet Chick collaboration is a sneak peak into what consumers can expect from the forthcoming Sneakersntuff Los Angeles store experience. The Los Angeles brick and mortar opens in Venice Beach early 2019. WHAT: The brand’s partner for the 2nd Annual Complexcon in the “First We Feast Lagoon” this November 3rd and 4th 2018 in Long Beach, CA.